Anyone who has been through Sunday school can tell you that Jesus walked on water, fed the 5,000 and told a parable about a sower. Is there really much more to it than that? Aren't the Gospels supposed to be the "easy" bits of the Bible? Using Mark as a worked example, Andrew and Tim follow "the most important things that have ever happened in the history of the world." 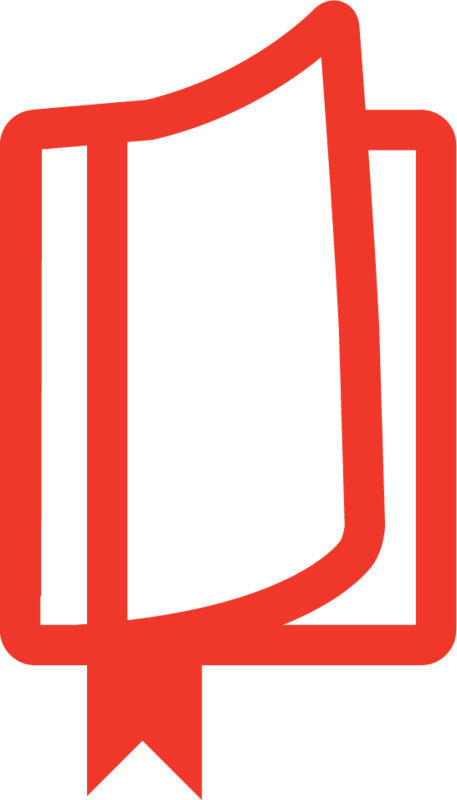 They help us see "a diagnosis of the human condition more perceptive than that offered by any physician, politician, philosopher, or psychiatrist." They point to a solution that touches in the same moment both the horrors of hell and the glory of heaven. We come face to face with the Jesus of the Bible and see how to follow him in a way that utterly transforms our lives. 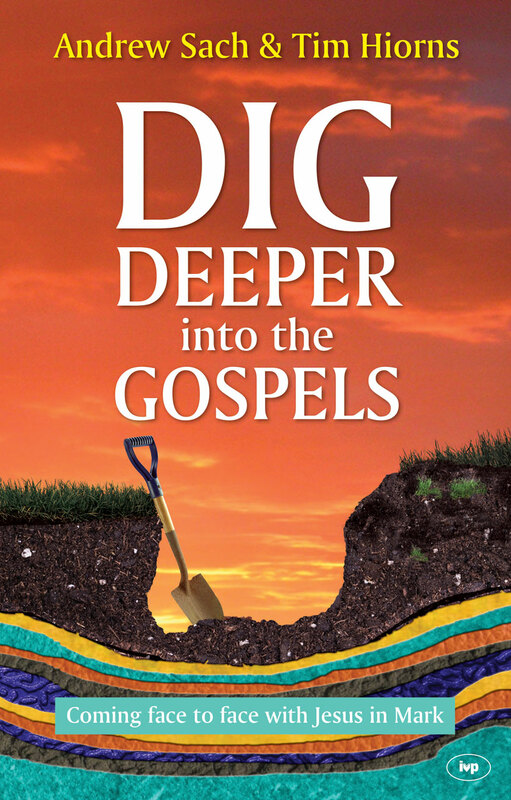 The conviction of the Dig Deeper books is that God wants us to work hard at reading the Bible in order to discover its true meaning, hence the use of 'tools" to dig and dig again. It's an interactive and enjoyable process. 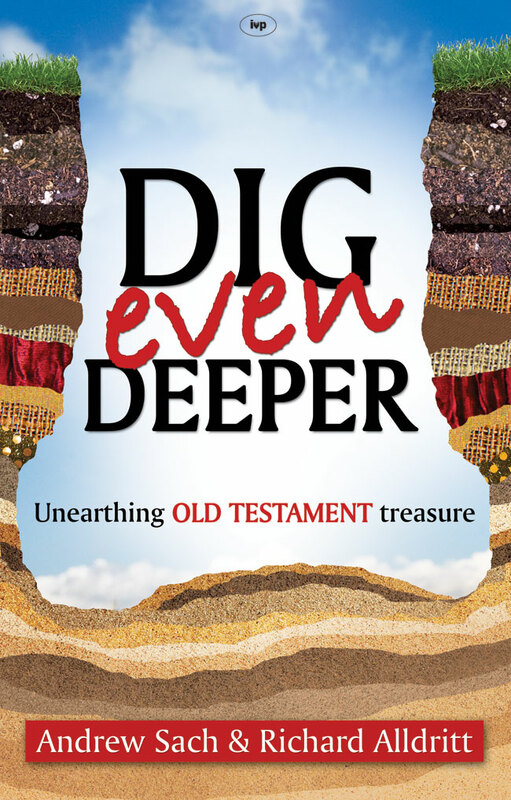 Indeed, the authors want to make finding Bible treasure a real possibility for everyone. And to do so with receptive hearts, listening to what the Holy Spirit is saying.